Tooth decay and cavities can have a range of causes and risk factors from poor oral hygiene to medical conditions that affect the tooth enamel. Treating tooth decay as soon as possible is important and reduces the risk of tooth loss. Tooth decay can be successfully treated with a dental filling, inlay, or onlay. Your local AACD dentist can provide treatment options for restoring your oral health while preserving the aesthetics of your smile. If you have old, dark fillings that are affecting the appearance of your smile, contact a local AACD dentist. Old fillings can be replaced with tooth-colored fillings for an instant smile makeover that also improves your oral health. Fillings made of composite resin or porcelain are highly durable and can prevent future decay or damage due to the tight seal that is created during placement. Using a resin composite or high-quality porcelain, your dentist can place a dental filling that is color matched to your smile for a natural looking result. The dental filling procedure is typically completed during a single visit with your dentist using a local anesthetic to numb the area to be treated. 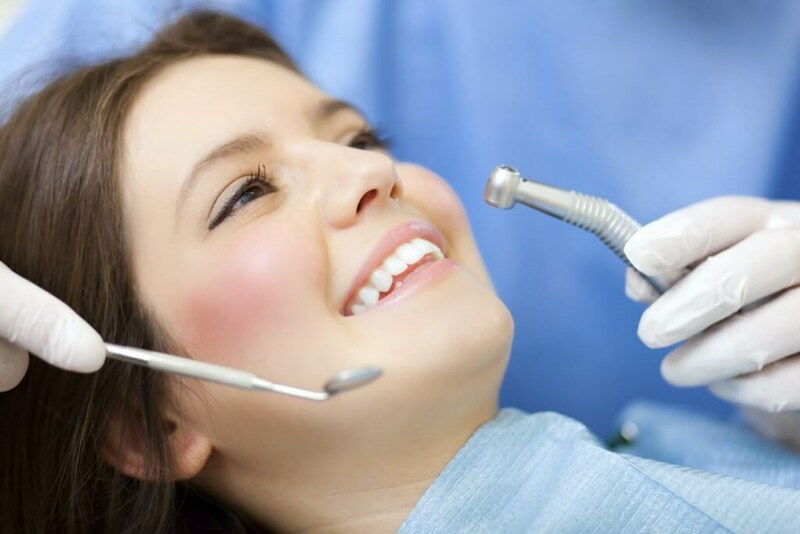 If you experience dental anxiety, discuss dental sedation options prior to your treatment. Dental sedation can enable anxious patients to restore oral health while feeling completely relaxed in the dentist chair. If you have significant decay or your tooth cavity is located on a larger tooth, your AACD dentist may recommend the use of a dental inlay or onlay. Also known as a partial crown, this type of restoration is made of a composite resin or porcelain for a beautiful, natural-looking result. An inlay or onlay will strengthen the tooth and support your long-term dental health. To place an inlay or onlay, your dentist will take impressions after removing the decayed or damaged teeth. In most cases, your new restoration will be fabricated in a dental lab according to the specifications of your dentist for a custom fit. Once complete, you will return to the office for final placement.